What Can Affect the Flavours of Your Cigar? This entry was posted in Cigar 101, Cigar Tips on August 30, 2017 by JJ FOX. This entry was posted in Culture, Pairings on August 21, 2017 by JJ FOX. This entry was posted in Culture on August 18, 2017 by JJ FOX.  This entry was posted in Cigar Brands on August 15, 2017 by JJ FOX. This entry was posted in Pairings on August 11, 2017 by JJ FOX.